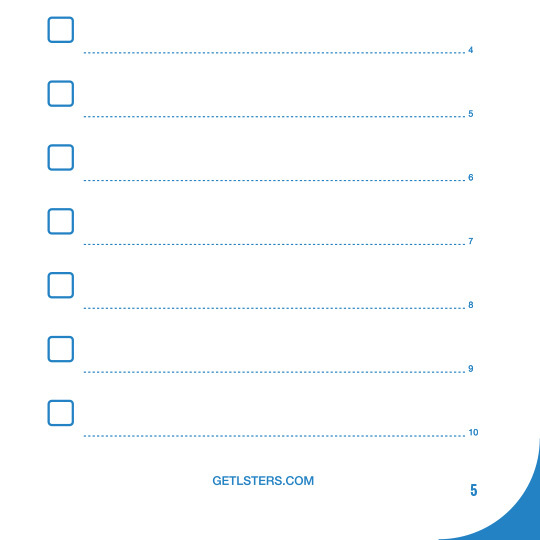 LSTER gives list-makers 52 pages of listing goodness in their pocket. Don’t waste precious brain power trying to remember all the things you need to buy, do, or follow up on — list them! Indeed! But this one is made for people who make lists. Who knew so much power could reside in a 3.5" x 5.25" form factor? 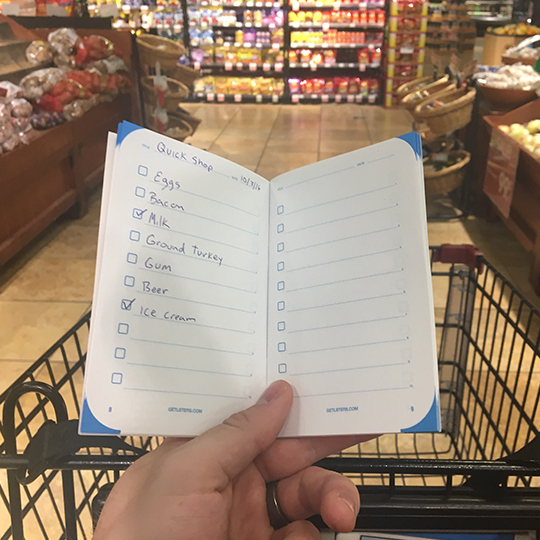 Grocery lists are just one of the many things you can track with your LSTER. Check off those items or tasks, and feel good the rest of the day.